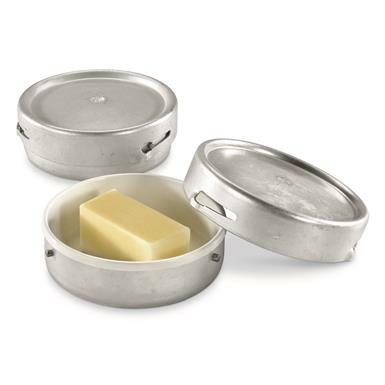 As seen in demanding German military cafeteria environments, this Aluminum Butter Dish offers a cool, dark spot to store butter for optimal spreading. Beyond your kitchen, this Dish is also perfect for storing small parts. 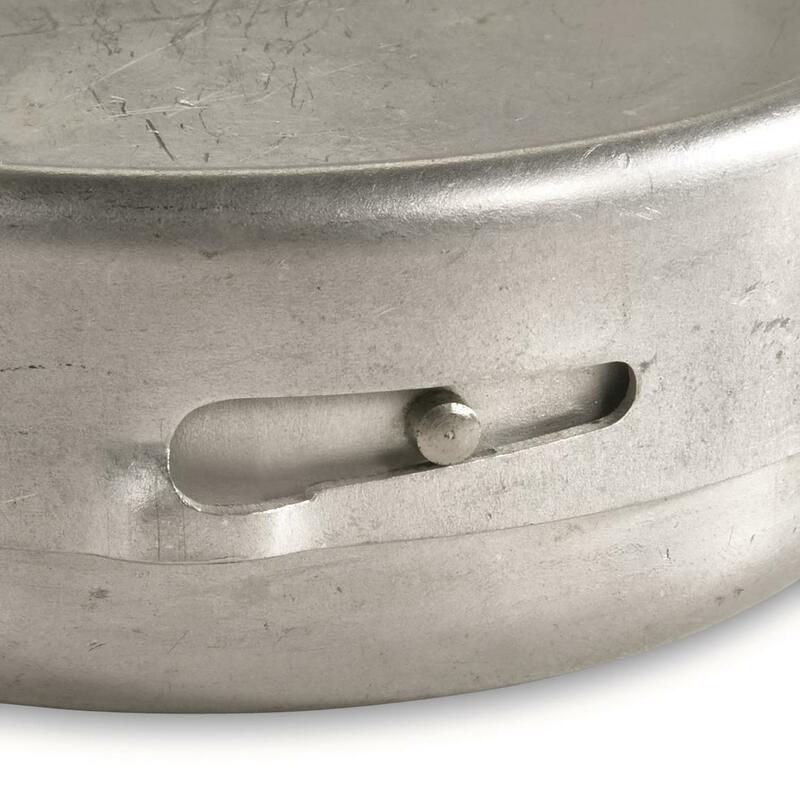 Dimensions: 4" diameter inside, 4.25” outside. 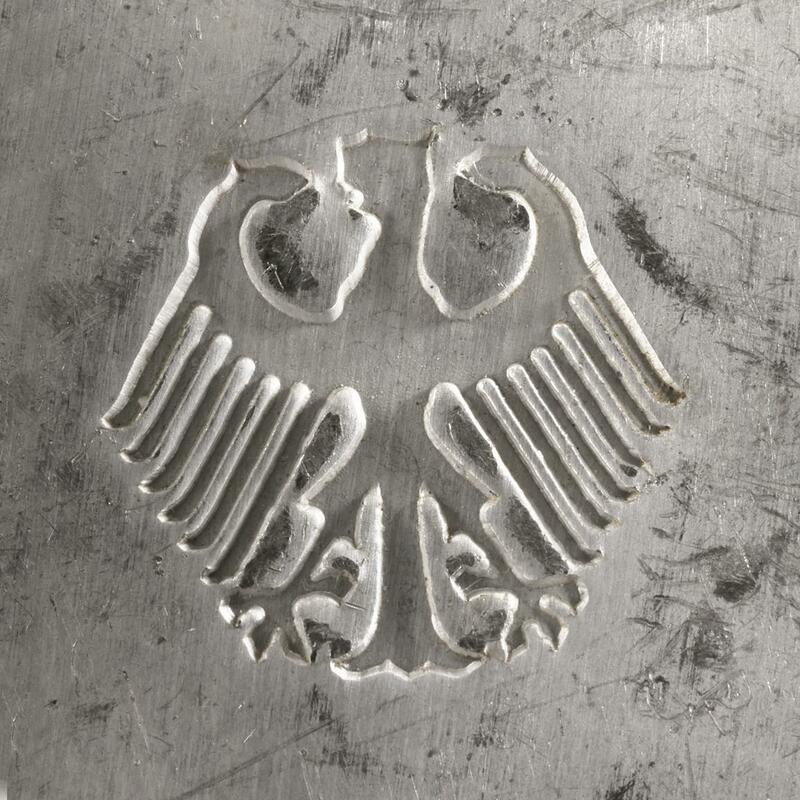 1.75"h.